Protection Now … and For Future Generations. A family’s heirlooms, fine art and other belongings have significant value, both personal as well as financial. 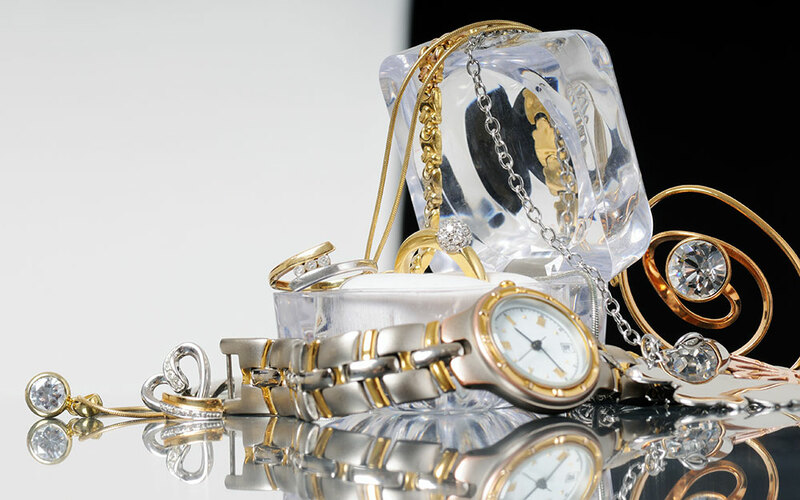 And often typical homeowner’s insurance policies do not provide adequate coverage for your unique family treasures. Protect your unique and valuable items against losses from accident, theft, fire, shipping and loaning, natural disasters and more. At Madison Insurance, our experts have the knowledge and expertise to provide the coverage you need to protect your valuable collections for generations to come.